According to Gartner's latest forecast, demand for cloud infrastructure-as-a-service (IaaS) will present the fastest-growing market, almost doubling from $652 million in 2019 to $1.2 billion in 2022. The bulk of expenditure will be handed to cloud software-as-a-service, with Gartner citing investment of $4 billion this year, rising to $6.7 billion in 2022. Demand also remains high for cloud business process services (BPaaS), with spending standing at $1 billion this year. However, growth in this area will flat-line to just $1.2 billion over the three-year period. Gartner’s figures are echoed by research firm Telsyte, which found 43 per cent of Australian organisations plan to increase spend on cloud infrastructure as investment reached $688 million last year. 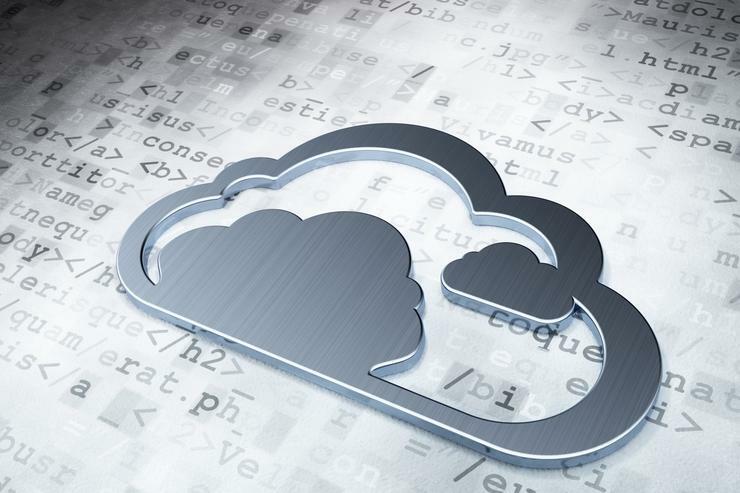 According to Telsyte’s Australian Cloud Market Study 2019, more than 77 per cent of Australian organisations have adopted more than one cloud platform, and almost half using more than four cloud platforms. Due to the rise in IaaS, more businesses are deploying applications off premise, stated Telsyte who is an independent business unit of DXC Technology. More than 80 per cent of large enterprises are using some form of cloud storage or compute for their main big data analytics program, while two-thirds have have ERP systems that are fully or partially cloud-based. The research also found 37 per cent of large organisations currently outsourcing cloud management to third parties. Speaking at DXC Red Rock Leadership Summit in Sydney on 2 April, Telsyte managing director Foad Fadaghi said 37 per cent of Australian organisations are using partners to manage cloud services on their behalf. "Going through partners, you can get preferential buying positions and bring in skills," he added. On a global level, IaaS is expected to grow 27.5 per cent in 2019 to reach US$38.9 billion, up from US$30.5 billion in 2018, with cloud platform infrastructure services (PaaS) taking second place with 21 per cent growth. Gartner also forecast worldwide public cloud services revenue to reach US$331.2 billion by 2022 with the market revenue for this year of US$214.3 billion. As businesses increasingly become cloud-first, licence-based software consumption is likely to further plummet, added Nag, as SaaS and subscription-based cloud consumption models continue their rise.